Highly recommend!! I don't even have words to describe Shanna. There is nothing she did that was not high quality. She was very easy to work with, so helpful and worked with us on dates and times to our liking. She is never late, always right on time. She is so professional but yet a blast to be around. There are no words to describe how great her photos really are. Our photos were so much better than I ever imagined, and let me tell you I had high expectations for them! 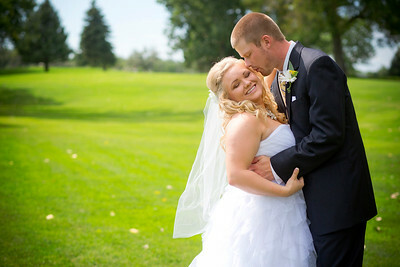 I cannot even narrow it down to a top 10 in our wedding photos, there are to many that are so perfect. You pay a thrift store price for top of the line photos, not to mention she will make it fun and natural. She knows what she's doing, don't doubt that! I would recommend her for any kind of photos you are wanting done. Shanna is absolutely amazing. She is an incredibly gifted photographer and a wonderful friend. Her fresh and innovative ideas are inspirational and exceed anything you can imagine. During family portraits, my wedding and every miscellaneous sessions, she has gone above and beyond for us, and is always patient. With an active 3 year old, it still amazes me that Shanna can get so many great pictures of her in a short amount of time. She and her assistants are fantastic with children! I guess you could call them "kid whisperers"! I can honestly say that I wouldn't dream of working with any other photographer. When looking for a photographer, the most important thing to me was to find a photographer who truly captured the emotion of joy, laughter, and love in high quality photos. That is exactly what we got from Shanna’s beautiful pictures! Shanna is such a genuine person who absolutely adores her job! Her passion for photography shows in her beautiful, high quality photos. Not only is Shanna a wonderful person, but she has great attention to detail and was very creative in her work. 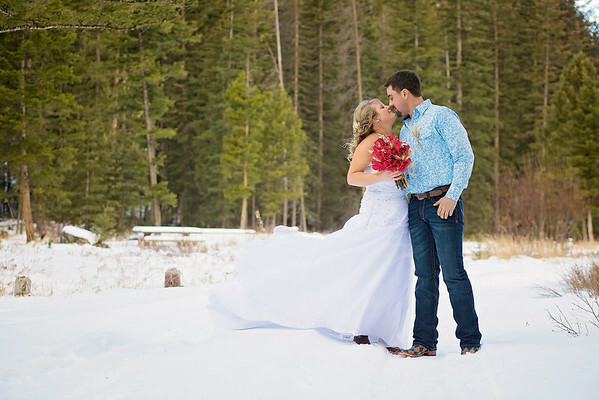 She has an eye for beauty, and captured our special day perfectly! Everything was happening so fast during the wedding that it was all a blur for us, but thankfully Shanna was there to capture so many great moments, moments we didn't even know existed until we looked through all of our pictures. When we look back at our photos It's like we're reliving our wedding again! 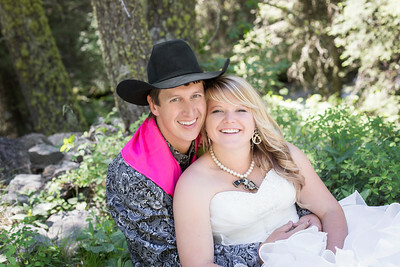 I was truly blown away when I saw our wedding pictures. I cannot wait to use Shanna as our photographer again for many more of our life changing moments! Shanna is a very talented photographer!! She adds a smile to everyone's face when she is taking pictures. She gets shots that you dream of and also the little things that you didn't even know were happening. 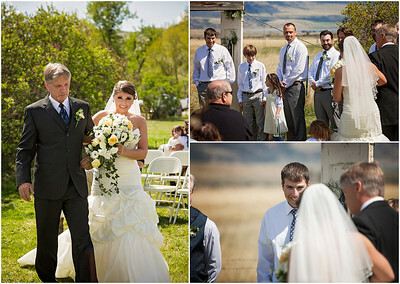 I have also been in friends weddings that Shanna has photographed and she is amazing every time! I love looking at the pictures she has taken, it just makes you feel like you are there!